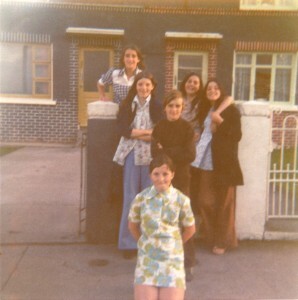 Jacqueline Tracey, Maureen Rogers, Dolores ‘Lolo’ Rogers and ? Rogers. Thank you to Rev Fr. Ivan Tonge P.P. for this photo, Cabra was his first Parish.